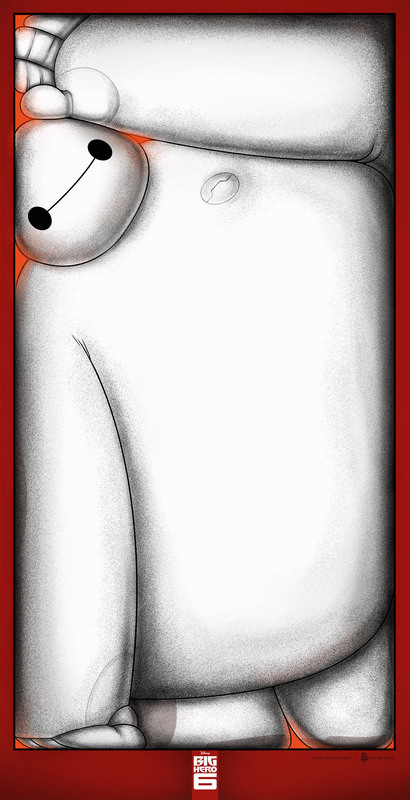 The Poster Posse has just launched Phase 2 of their Disney Animation, Big Hero 6 project over on their new website, POSTERPOSSE.COM, and much like Phase 1, it REALLY has us wanting to see THIS FILM ALREADY! 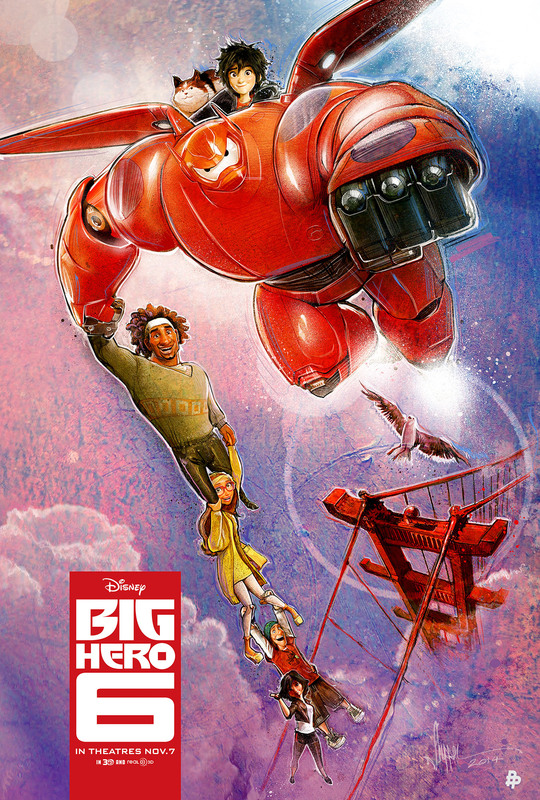 Big Hero 6 by Paul Shipper – U.K.
For Phase 2 we get to see prints by Paul Shipper, Luke Butland, Sharm Murugiah, Simon Delart, Berkay Daglar, and Ben Mcleod. Each one offers up a unique perspective of the animated feature and NO, we can’t pick a favorite so don’t even ask. Check out this new sizzle trailer from Disney Animation’s New York Comic Con panel and then head over to the Poster Posse’s OFFICIAL WEBSITE to see the rest of their fantastic images for BOTH Phases. 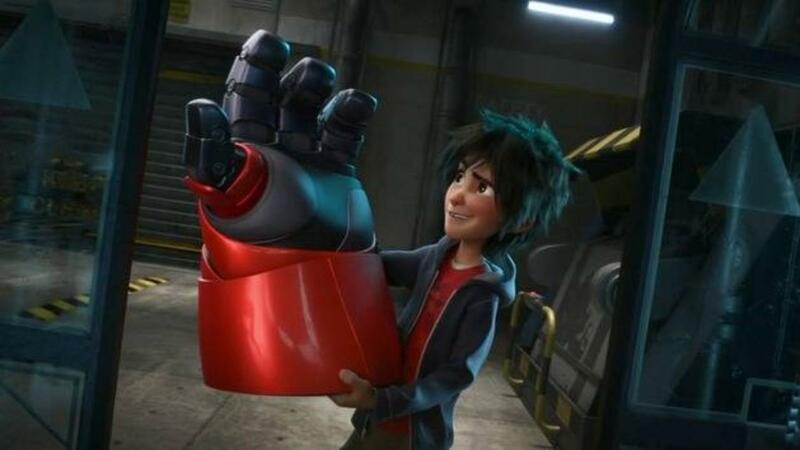 This entry was posted in Art, DISNEY, Kids, Marvel, Movies, Poster Posse, Poster Posse Project, Posters, Trailers and tagged animated feature, Baymax, Ben Mcleod, Berkay Daglar, Big Hero 6, Disney, Disney Animation, HIro, Luke Butland, official collaboration, Paul Shipper, Poster Posse, Sharm Murugiah, Simon Delart, The Poster Posse. Bookmark the permalink.